By Deborah Padgett, Benjamin Henwood and Sam Tsemberis. 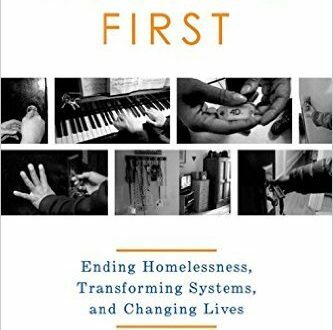 Chronicles the story of Housing First (HF), a paradigm-shifting evidence-based approach to ending homelessness that began in New York City in 1992 and rapidly spread to other cities nationally and internationally. Read more.